Foxye is a Forensic Nurse specializing in sexual assault exams. She is the founder of Foxye’s I Speak, a nonprofit with the mission of helping others heal from the experiences of sexual assault, domestic violence, and mental abuse. 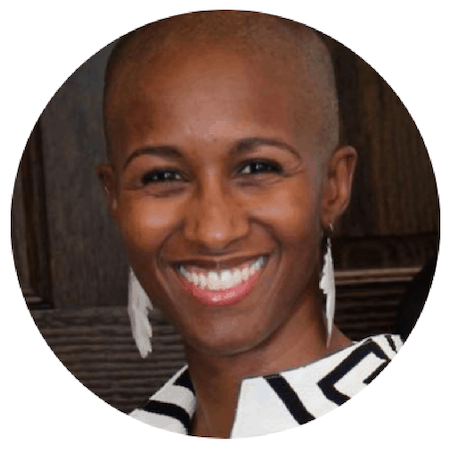 She has experience in public speaking, coaching, alternative healing methods, and trauma response.